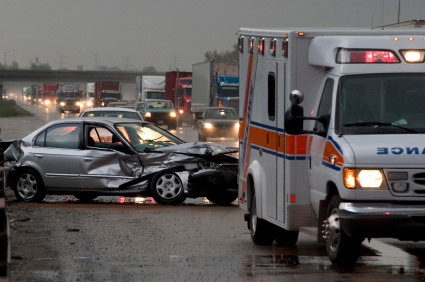 Our attorneys have 38 years combined experience in field of personal injury law. While many law firms have paralegals handle claims, our firm promises that your legal matter will be handled by an attorney. Insurance adjusters assigned to your claim have experience in these matters, shouldn't you? We have experience and knowledge to represent your interests. When you are injured, your health and recovery should be your primary concern. Our goal is to allow you to focus on your medical treatment and recovery while our office handles the legal issues surrounding your claim. We can also assist you in finding medical care. We do not charge an attorney's fee unless our office negotiates a settlement of your claim or obtains a verdict, judgment or award. Our fee is a percentage of your recovery. At a time when you have other financial concerns, you should not have to sacrifice representation by an experienced attorney.